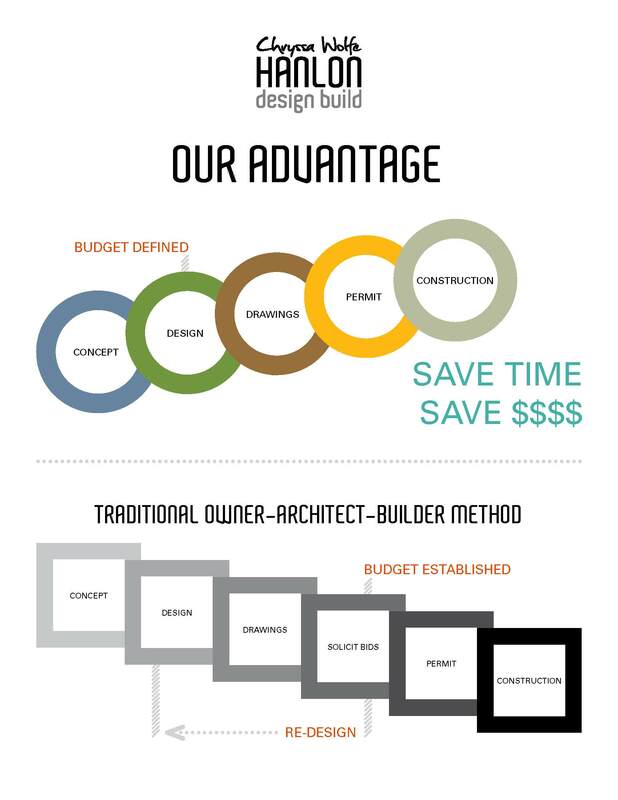 Why choose the design-build approach over a traditional owner-architect-builder model? Does choosing a design-build firm diminish the architectural quality of the project? Who protects the owner when the architect, designer and builder are on the same team? 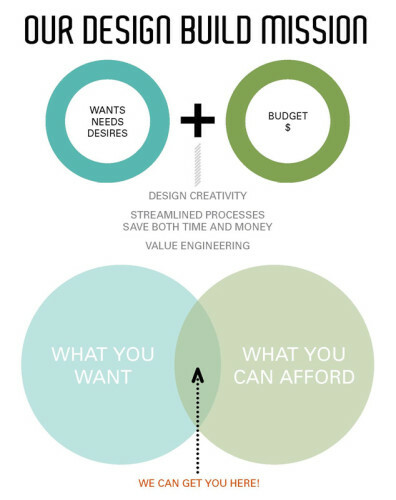 Does the design-build approach, which does not require multiple bids on a project like many traditional design/bid/build models, prevent the owners from getting the best price on their project? What separates your company from the area’s other leading design-build firms? Design-build is a comprehensive approach to remodeling and custom home building which streamlines the design and construction process, maximizes efficiency and production, and minimizes conflict. Simply stated, design-build provides the best methodology for custom home building and remodeling available today. From concept to completion, the Chryssa Wolfe with Hanlon Design Build team is a unified group that works towards a collective vision of desired results. Our designers, architects, supervisors, craftsmen and interior concept groups work in unison as one entity to optimize the end product. As a result, we routinely and seamlessly deliver outstanding custom homes and renovations which exceed customer expectations…on time and on budget. It is Faster. 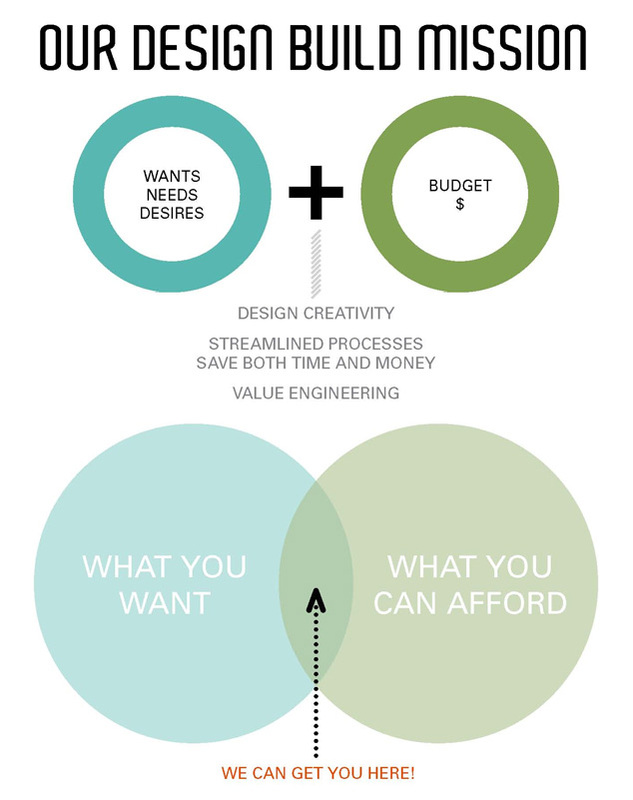 The traditional architect-builder-interior designer-owner model requires the integration of moving parts and personalities which can lead to budgetary discrepancies, potential redesigns, and job delays. As a unified design-build team, our processes are streamlined which moves the project to completion more quickly than through the traditional architect-builder-owner dynamic. Impeccable Results. We build what we design and design what we build. As a result, there is never any misrepresentation or poor interpretation of the plans. Our architects and build team work in unison to create original architectural designs meticulously crafted with attention to detail, all within the confines of your budget. Owner Communication and Interaction. 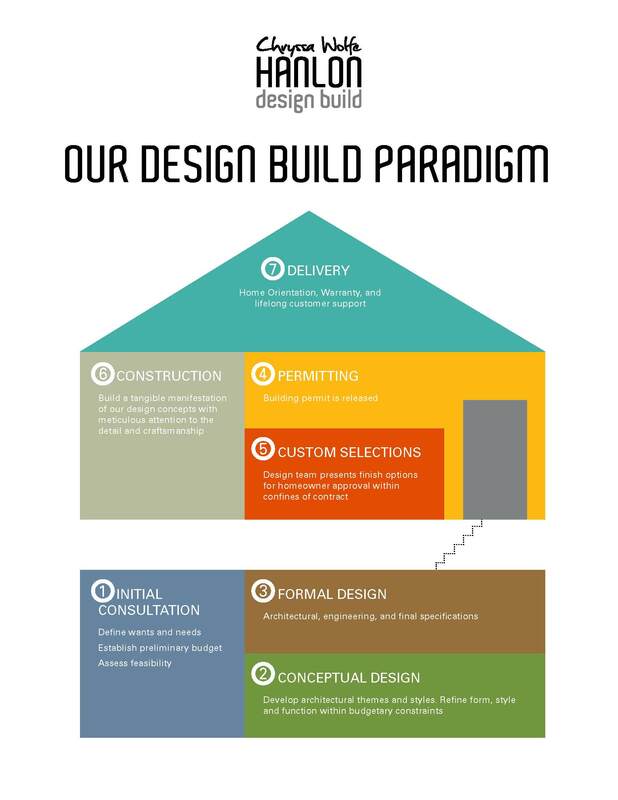 The intimacy of the design-build process is inherently integrated into our business model. From concept to completion, the owner is invited to provide as much or as little input into the design-build process as desired. We have clients who want to be intimately involved in every facet of design and construction and those who merely have broad expectations and goals for a project. Whatever the personal preferences and level of involvement, our design-build team consistently delivers outstanding results. Cost Savings. Our conceptual and architectural design services are provided at near cost. This provides substantial savings to clients on architectural fees which can typically represent 10 percent (or more) of total construction budget costs. Additionally, our construction costs are fair and contain industry-standard markups for profit and overhead. We receive very competitive bids from the area’s finest subcontractors and vendors due to the high volume of sales we conduct with them each year. Finally, we employ our own crews to do extensive quality work on our projects which provides significant savings to our clients versus other builders who subcontract work exclusively. Conflict Avoidance. The more independent people involved in a process, the greater the possibility of dispute. The architect-builder-interior designer-owner model will inevitably have conflict somewhere along the way due to the sheer number of people involved in decision making and plan interpretation. As an all-in-one entity, our design-build team synchronizes all phases of the design-build processes to minimize potential downtime. Reduced Administrative Tasks and Fees. Typical AIA (American Institute of Architects) contracts have a plethora of paperwork and red tape involved in every phase of the job from start to finish (change orders, payment requests, retainers, etc.) Valuable time and money can be wasted on the preparation and execution of this cumbersome paperwork. Our well-balanced design-build contracts equally protect the rights of the consumer and designer/builder and curtail any loss of time caused by superfluous paperwork. Budgetary Accuracy. When the designer and builder are a single entity, a common vision is created and designs and associated costs can be controlled. Architects routinely develop plans which exceed their clients’ budgets when the contractor bidding phase occurs. This usually entails a costly re-design and re-bidding of projects, resulting in wasted time and money. Chryssa Wolfe with Hanlon Design Build consistently provides our clients with optimal results within the confines of their construction budgets. Chryssa Wolfe with Hanlon Design Build takes pride in the architectural integrity of our homes. Every detail in our custom homes and/or renovations is painstakingly developed to pay respect to time- honored architectural principles of the past, while also introducing creative intricacies which define a custom home. We proudly compare the architectural integrity of our truly original homes with those of any architectural firm in the DC metro area. The owners have many safeguards to ensure their project is being properly built. Municipal and/or third party inspectors review the progress of the project at critical phases of construction to ensure that the project is building code compliant. In addition, bank inspectors periodically evaluate job milestones to verify that money spent on the project reflects the work completed. But our clients’ greatest protection is our reputation. Our past clients are our greatest promoters and advocates of our work. We appreciate every client and realize referral is the lifeline of our business. Our goal is to always provide results which exceed our clients’ expectations regardless of the size of the project. Absolutely not. Our design-build team has established ongoing relationships with some of the DC metro area’s finest tradesmen, subcontractors, suppliers and artisans. We use the same core businesses on all of our projects, thus we are able to secure an excellent value on labor and material costs. Additionally, we are active members in professional organizations and buying groups which enable us to pass additional savings on to our customers. We confidently boast that no other builder and/or design-build team in the region provides the high quality of home we demand and deliver at such competitive prices. Many so-called design-build firms are simply “design-build lite,“ capable of only simplistic designs like adding a box to your existing home or renovating a kitchen. Our full-scale architecture, design-build team takes a comprehensive, holistic approach to each project. This approach includes identifying intimate details of owners’ wants and needs as well as assessing the realm of the possible in new and existing spaces. We leave no stone unturned in creating the home of your dreams. Other design-build firms are simply covert partnerships between an architect and a builder masquerading as a single entity. These companies fall prey to many of the same problems seen in the owner-architect-builder-bid approach to building. Our entire team is intimately involved in our projects from concept to completion. Their unwavering continuity and commitment to creating a unified vision as a single entity is the basis for our success as one of the DC Metro area’s premier design-build teams.